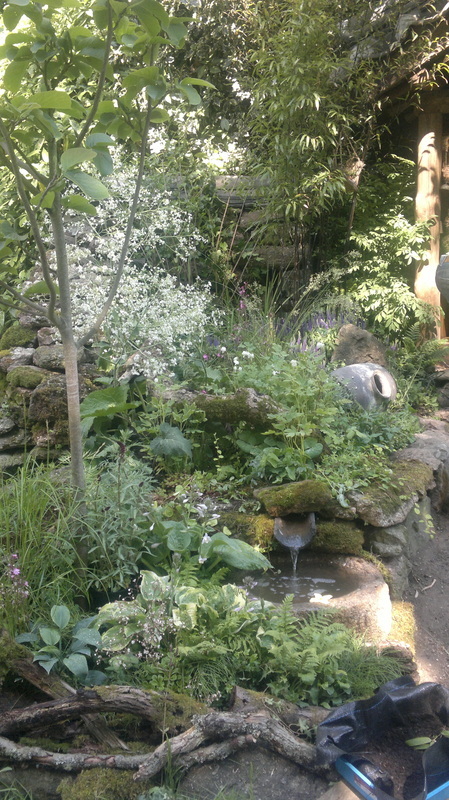 Following our success in 2011, I was very pleased to be invited back to share the stonework for another garden this year. 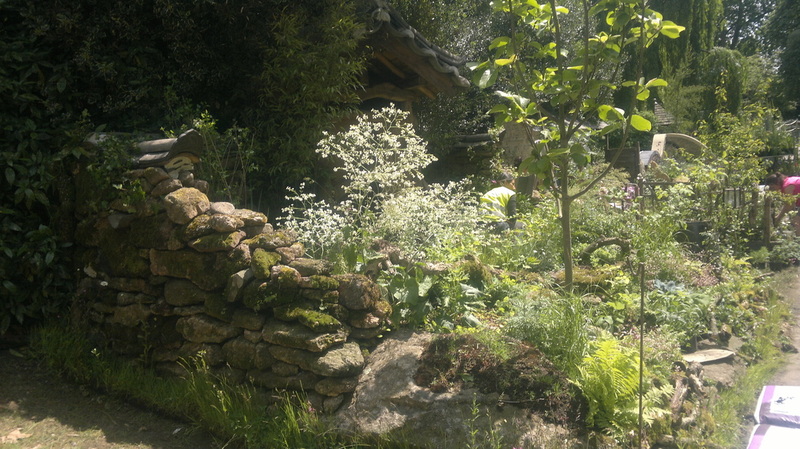 This time it was a much bigger show garden plot, with a similar style of tumbledown walls and wild planting. Much of the garden was planted with the help of volunteers and without their help the garden would not have come together the way it did. We are proud that the garden won a Gold Medal and also received the Presidents Award, never before awarded to a garden. 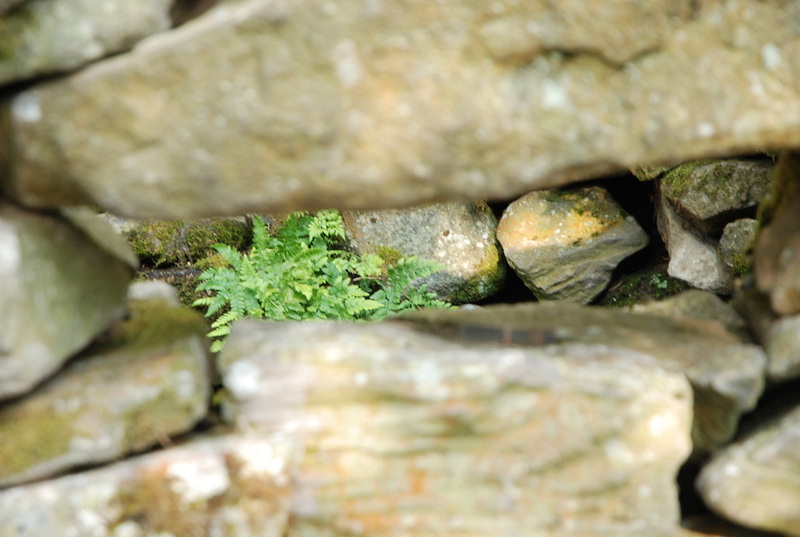 It was a challenge to create these tumbledown walls, using amazing moss covered stone, and a pleasure to work with the plants people who delicately placed each and every fern and twisty stem. 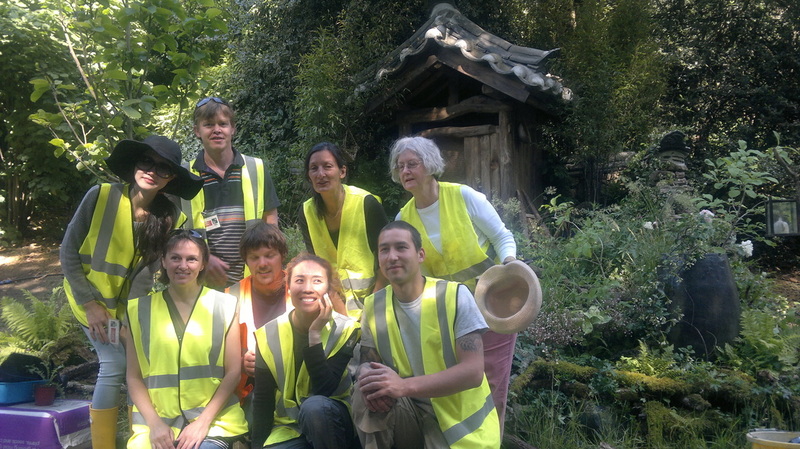 I am very proud to have been involved with the "Hae-Woo-So" South Korean garden designed by Jihae Hwang at Chelsea flower show in 2011 which won a gold medal and best in category in the artisan section. 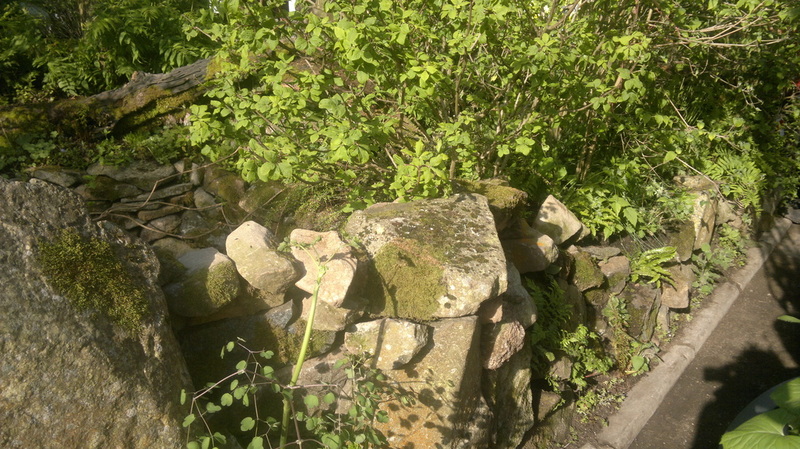 The stone walls were built using Dartmoor granite supplied by Rural Stonework. Many thanks to Steve Compton, for getting me involved with an inspiring project that was both a challenge and a great pleasure.